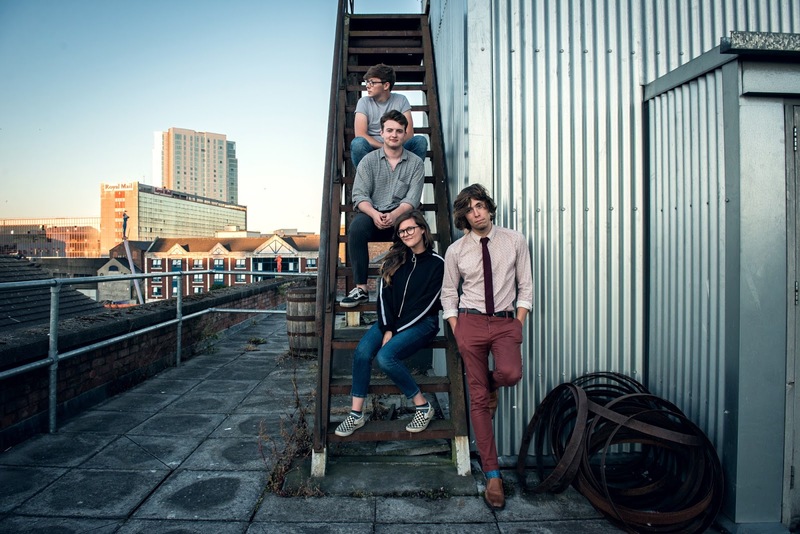 The quartet - still barely out of their teens & fronted by siblings Taylor & Lauren Johnson - have today released the new video for latest single 'I Was An Astronaut', alongside a brand new track, 'You Make Me want To Grow Up, Sometimes'. The video for 'I Was An Astronaut' - lifted from their impressive debut album 'Seatbelts For Aeroplanes' - was shot close to their hometown of Castlerock, on Downhill Beach, better known as Dragonstone in Game Of Thrones. Also - rather sweetly - the little boy who stars in the clip is actually Taylor & Lauren's little brother.